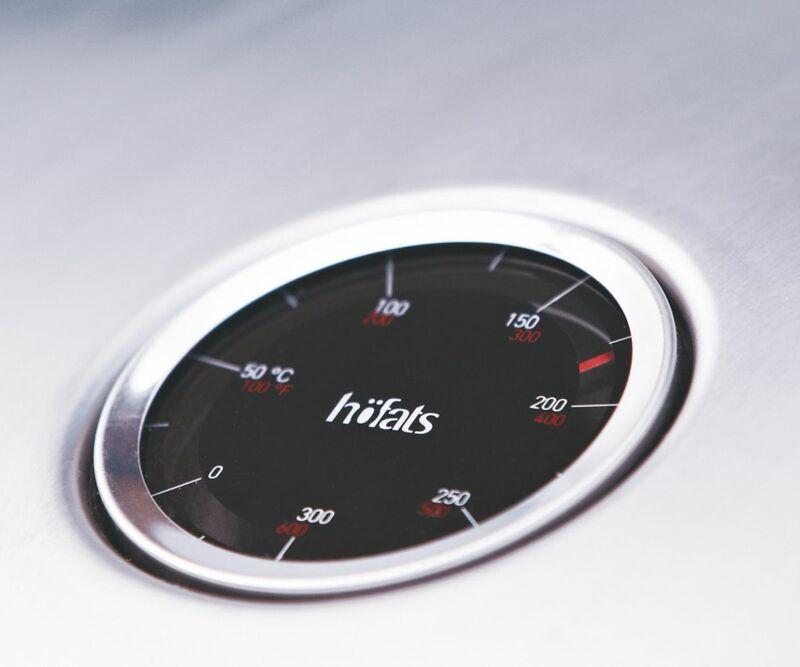 HOEFATS is created by Christian Wassermann and Thomas Kaiser. 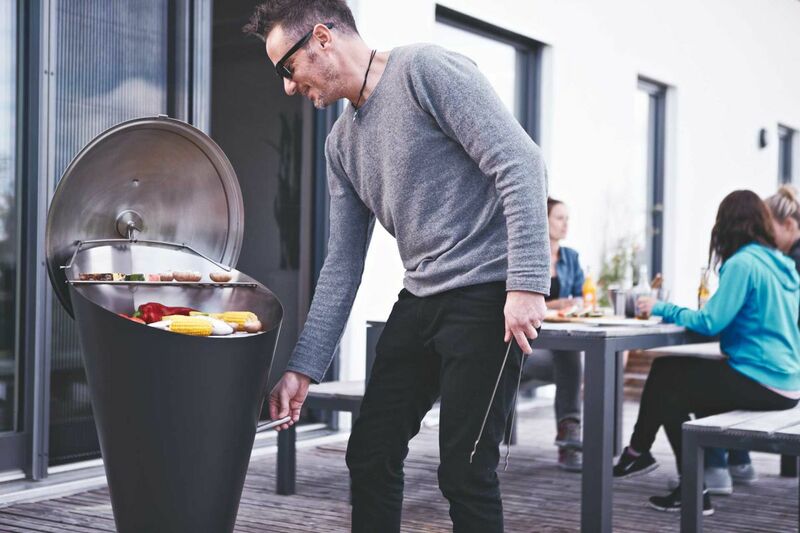 They combine product-development, corporate-design, construction, prototyping and production implementation of their innovative barbecue collection. 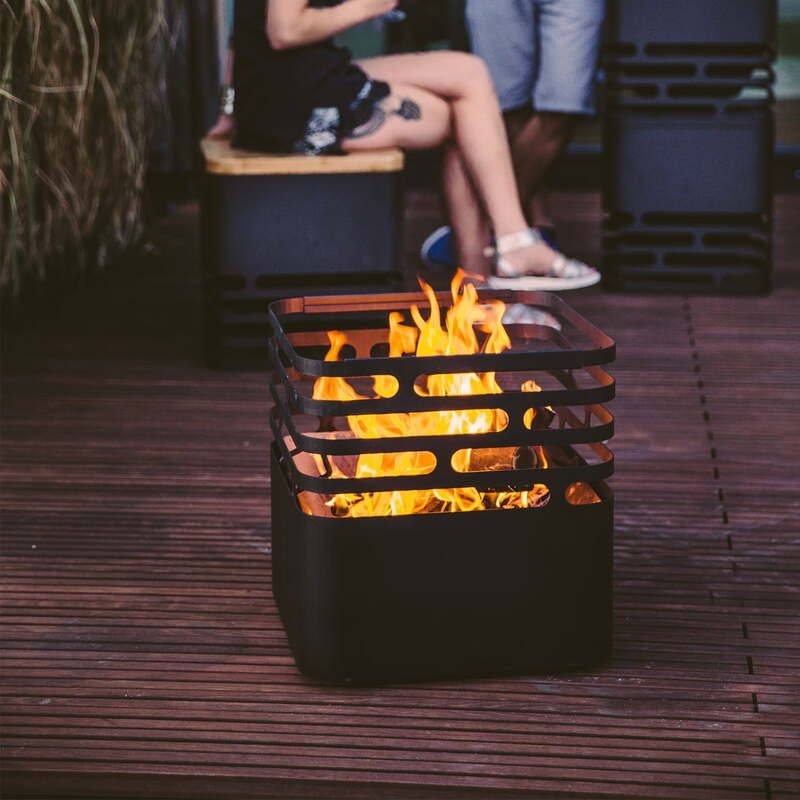 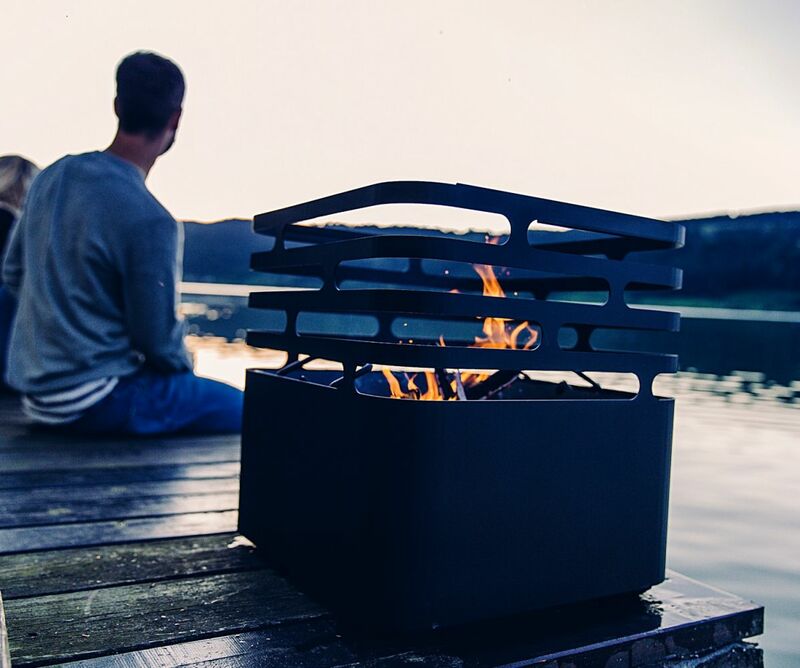 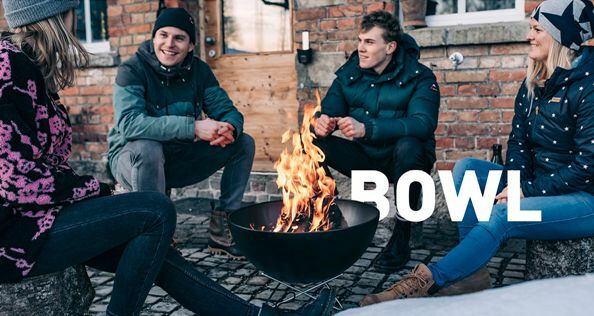 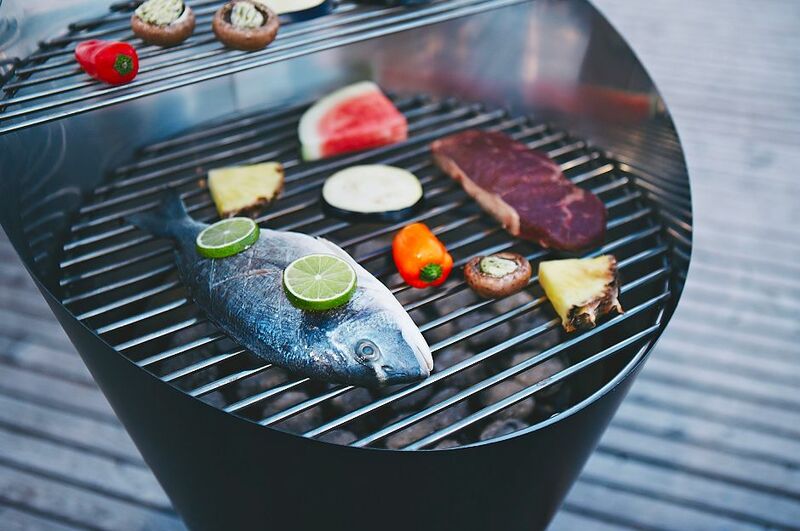 created by Christian Wassermann and Thomas Kaiser, engineers with a diploma in design to combine product-development, corporate-design, construction, prototyping and production implementation of their collection of innovative charcoal grills. 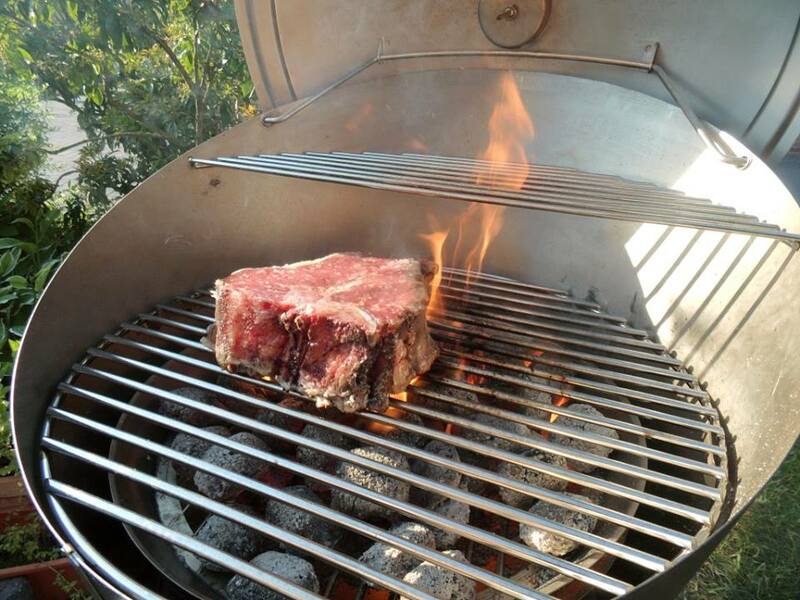 CONE is one of their products, which sets grilling on a new level through the option of immediate and continuously variable heat regulation. 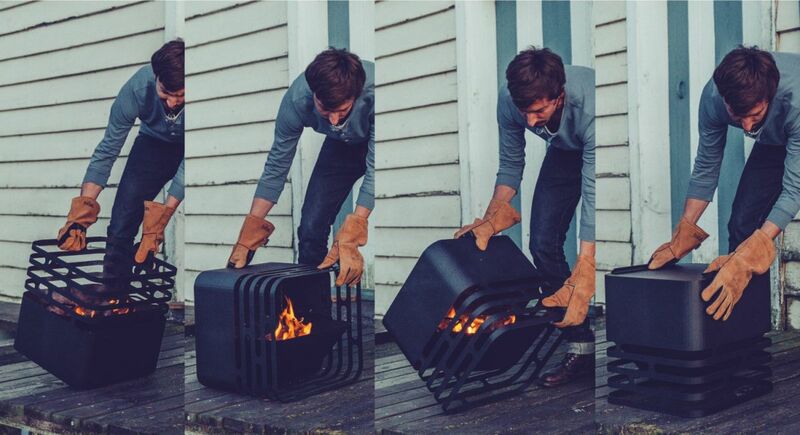 A simple mechanism lifts up and down the fire in a safe and comfortable manner. 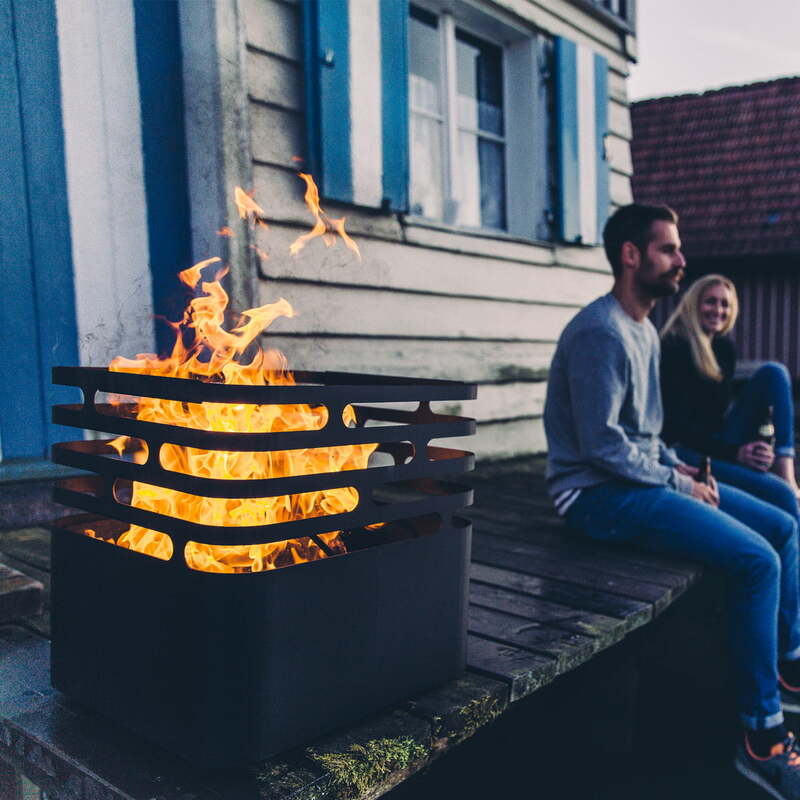 After grilling CONE transforms into a fireplace. 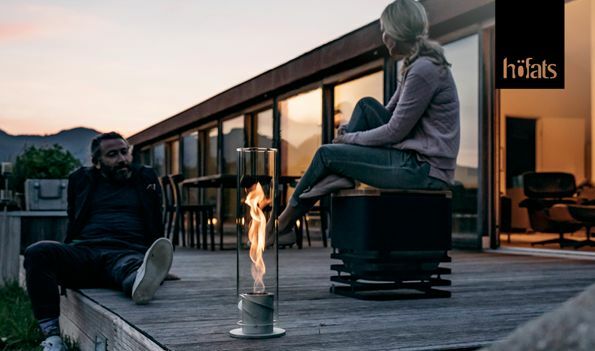 Just a few logs of wood create a great ambiance to let the evening fade away warm and cozily. 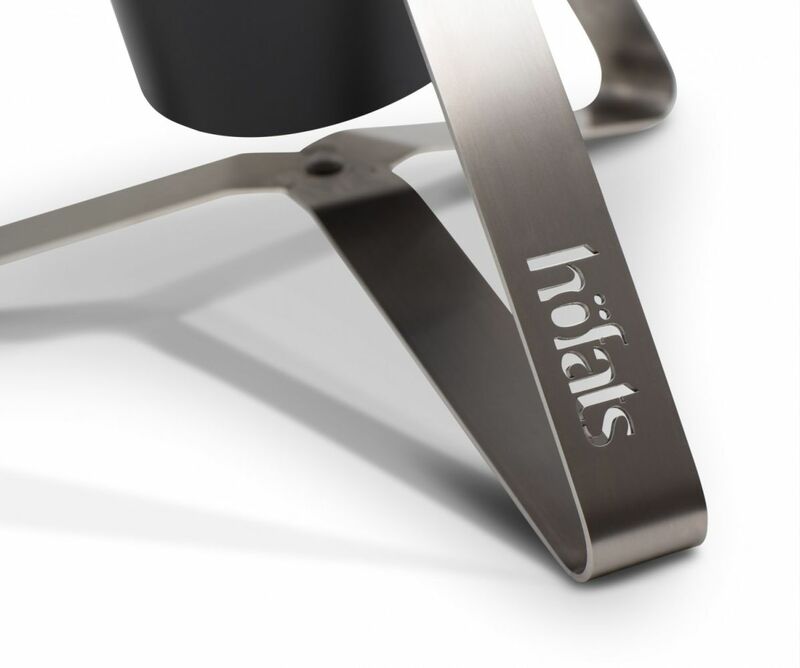 Hoefat's charcoal barbecues are a real innovation - it's exciting functionalities and designs are multiple award-winning.